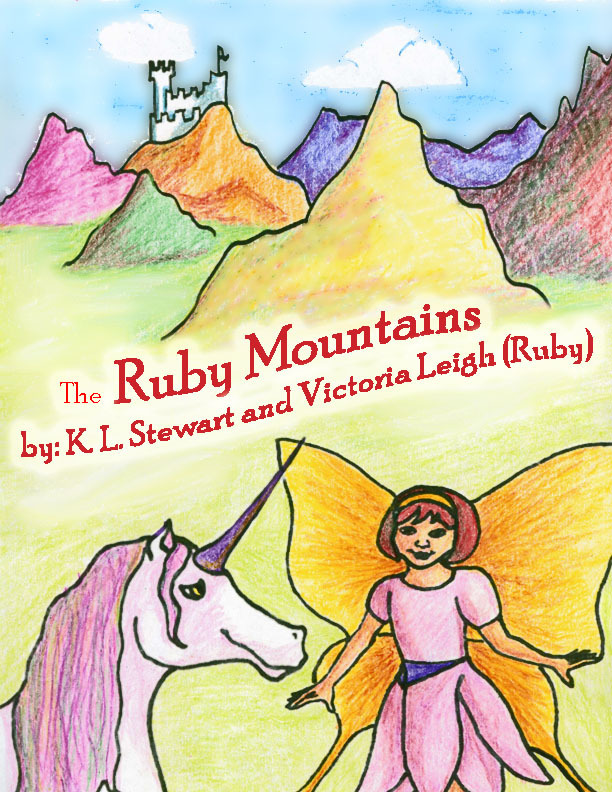 Ruby Mountains has a cover! 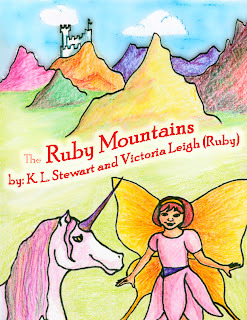 This is the cover for the book that I wrote with my daughter, Victoria. It will be out later this month. I did the artwork myself, with approval from the co-author, of course! I am very excited to see this project coming together. This has been one of the best experiences that I've ever had. I hope that all the little girls that read this enjoy it as much as Victoria does! To the Angels and Shadows fans, don't worry. I'm still working on that second book. I don't have a name or a cover, but it is getting its share of attention!